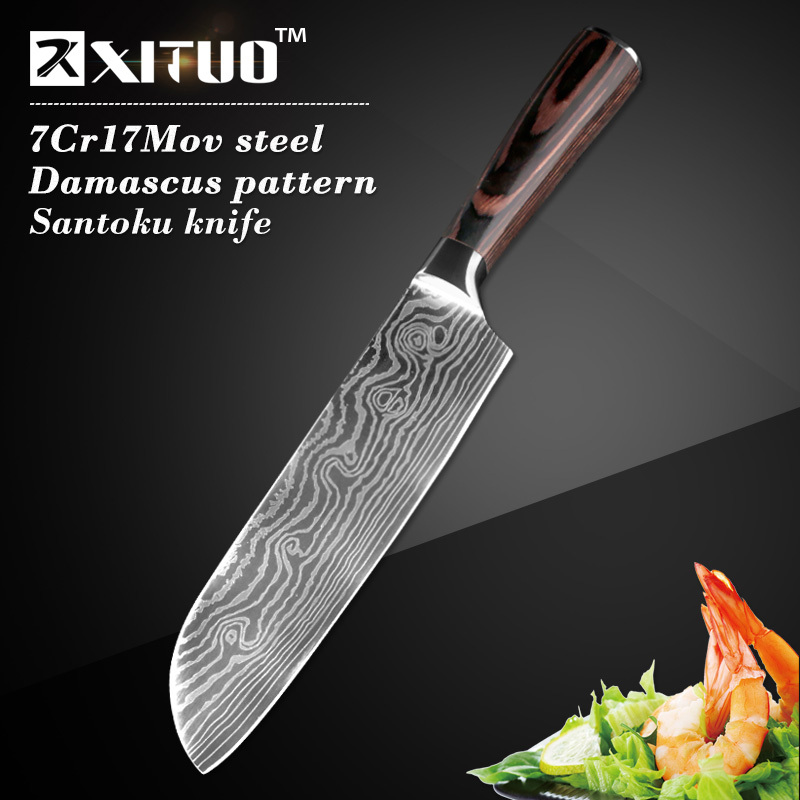 The hardened state, hard, but higher than 8Cr17,11Cr17 toughness. 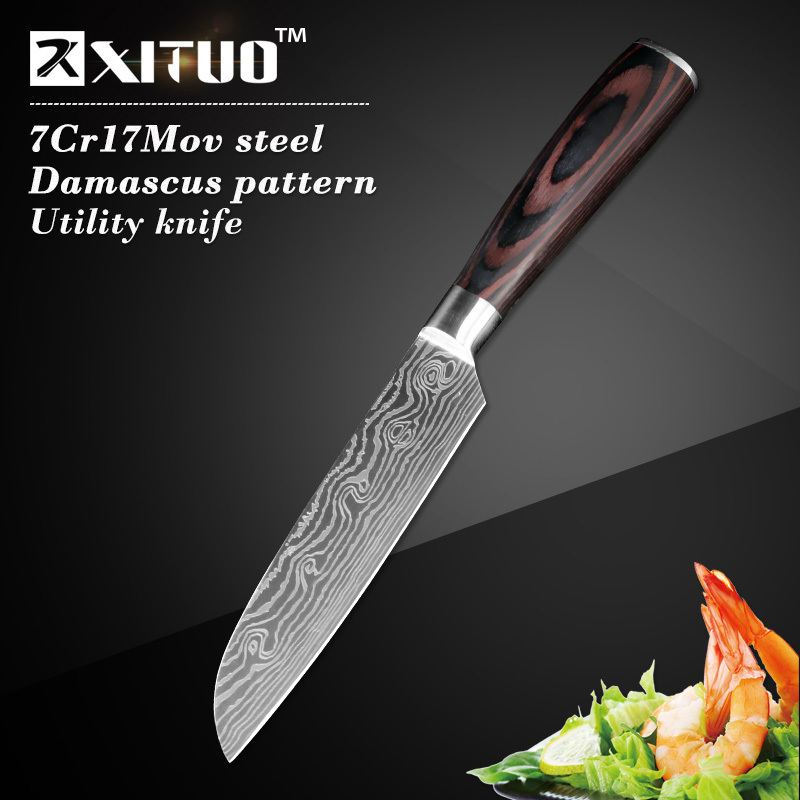 Used as cutting tools, measuring tools, bearings. 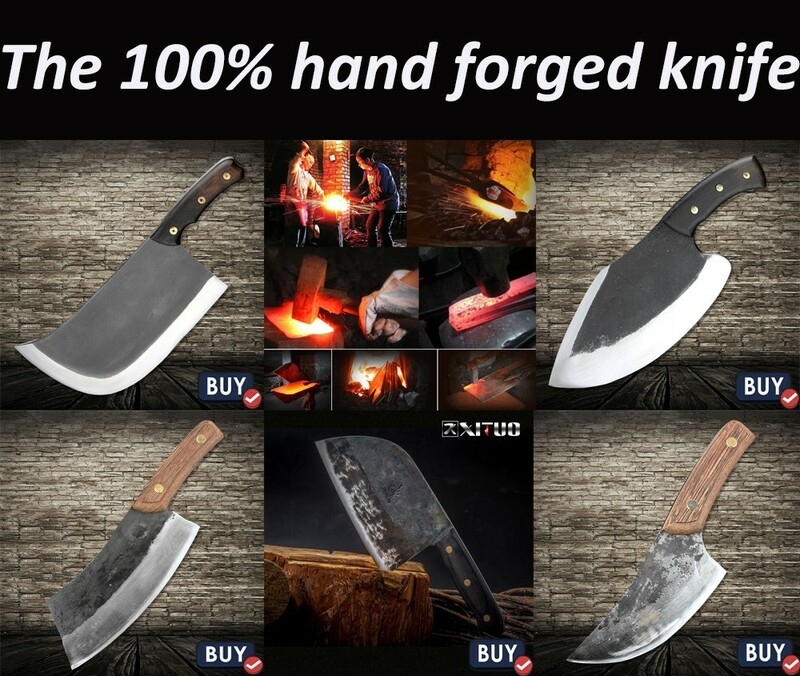 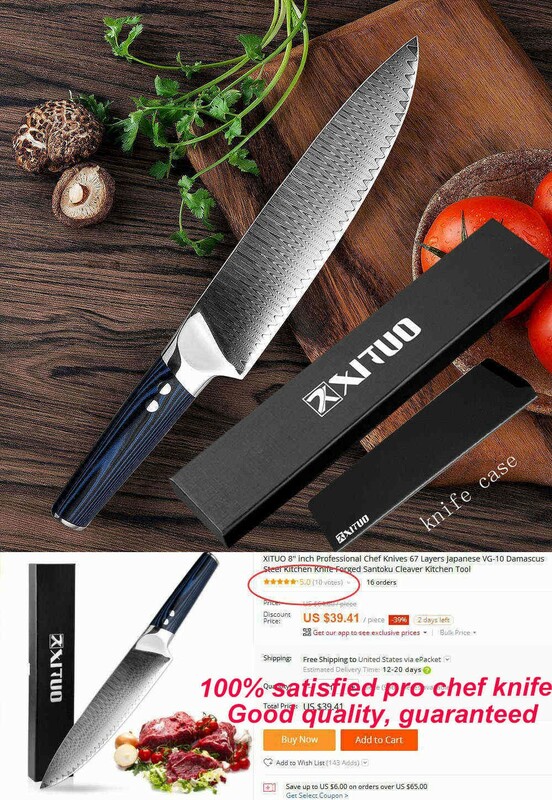 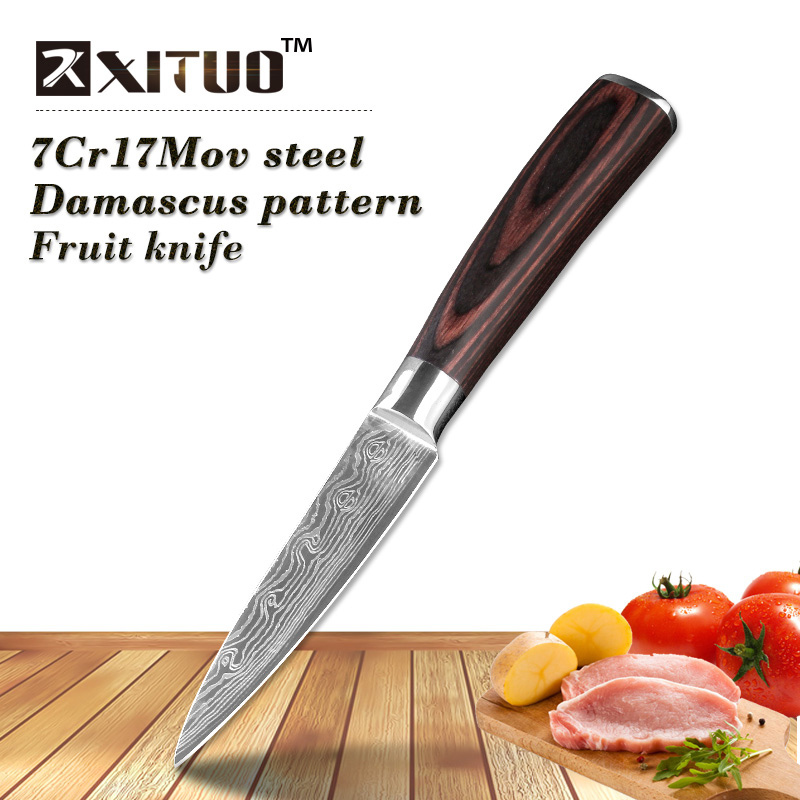 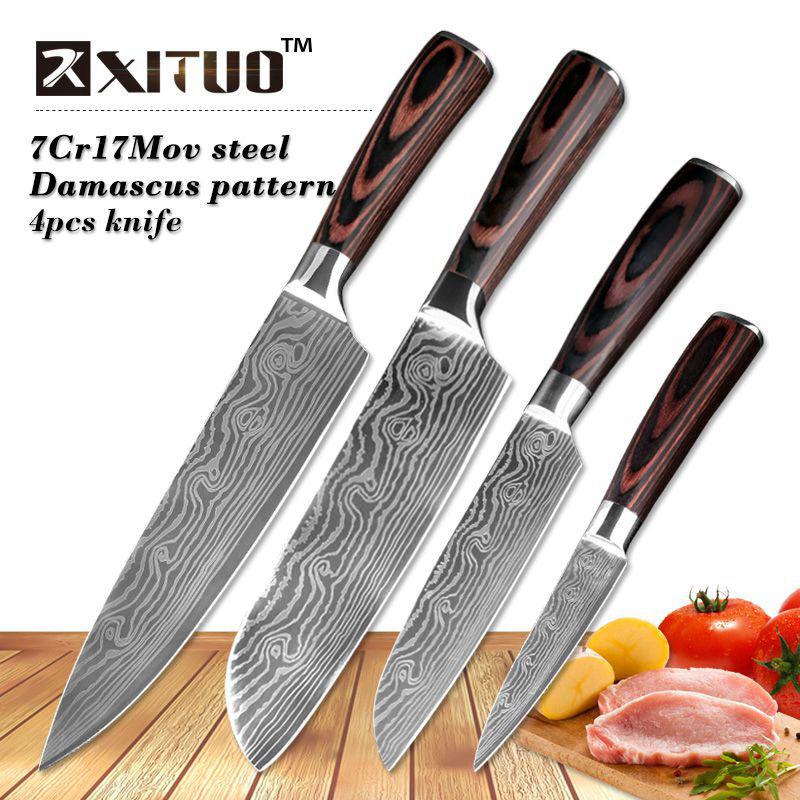 Tips: The blade is 7CR17 stainless steel, the surface of the laser Damascus pattern, very beautiful, good workmanship, razor sharp, keep your kitchen away from the blunt knife, and enjoy ypur kitchen life!